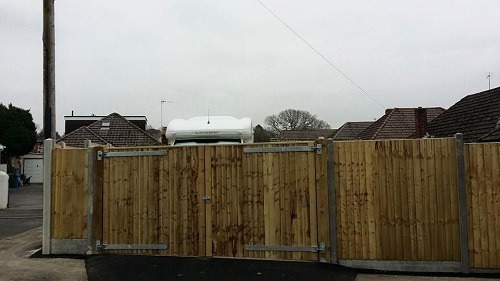 Steve Collins supply and install all types of domestic fencing throughout the Dorset area. 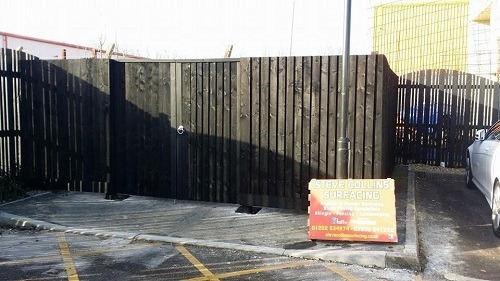 Steve Collins are able to undertake any aspects of fencing such as feather edge borders and concrete gravel boards, close board, post and rail trellis and paneling on concrete or wooden posts. However, for those looking for a more unique look, our free design service will help you achieve the perfect fence to compliment your residence. We offer standard or made to measure, bespoke gates. Whether they are singles or doubles and all sizes of sheds, car-ports and decking. 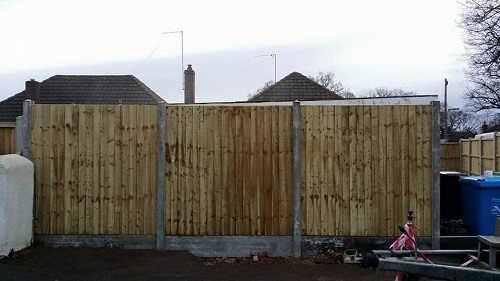 If your fence has been wind or storm damaged, call us for an instant quote and repair service. We will keep the workplace tidy whilst doing our best to minimise disruption to your property. 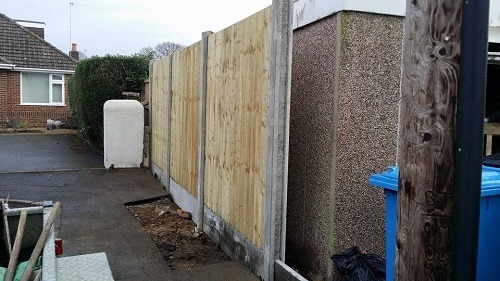 We always remove and recycled old fence posts and panels free of charge.